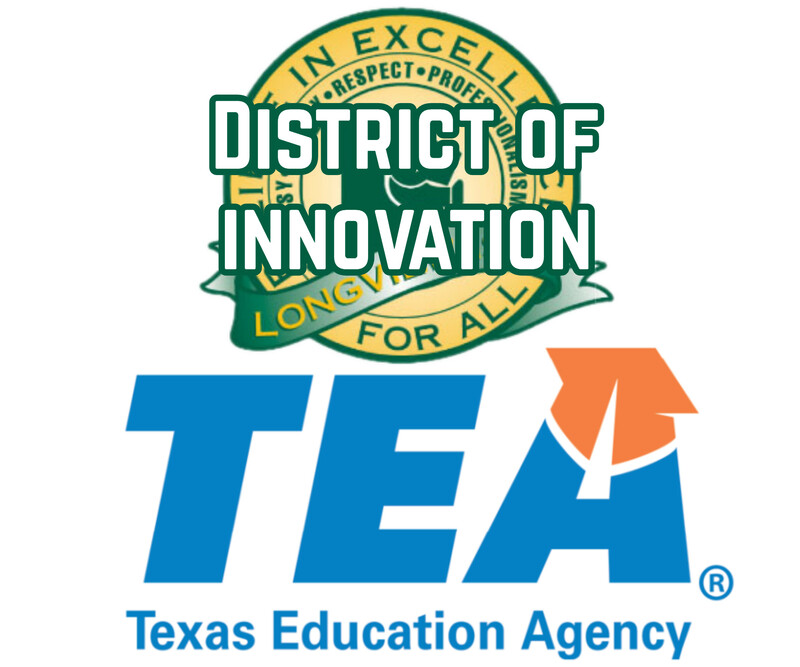 On Monday, Jan. 14th Longview ISD released a draft of its District of Innovation plan, which must be approved by the Board of Trustees in order to receive a district of innovation designation. 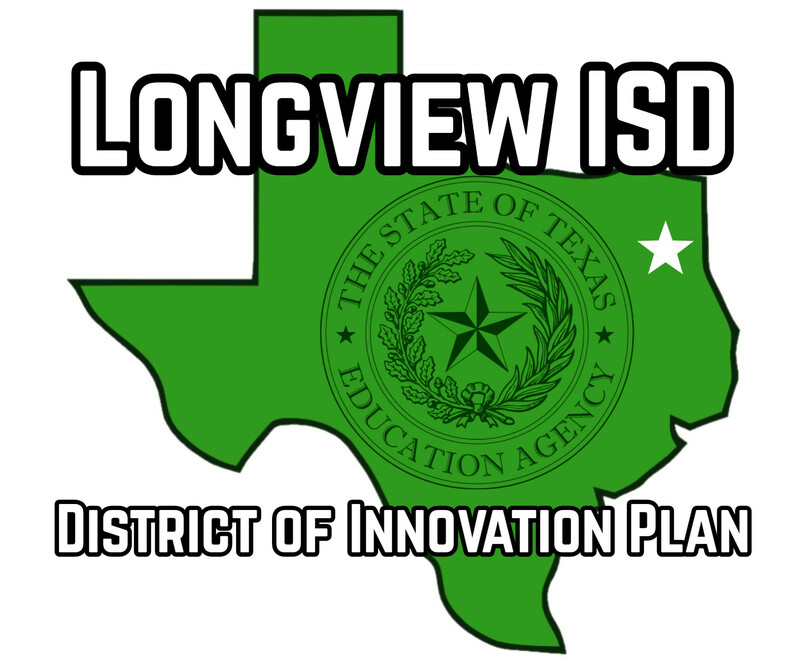 On Monday, Jan. 14th Longview ISD released a draft of its District of Innovation plan, which must be approved by the Board of Trustees in order to receive a District of Innovation designation. If approved, the district would be able to make changes to the academic calendar and to exempt some Career and Technical Education instructors from teacher certification requirements. Board members unanimously approved LISD staff developing a plan to apply for designation as a "District of Innovation," during an Oct. 8, 2018 regular meeting, and Superintendent Dr. James Wilcox said receiving this status can "give us some operational flexibility and some local control, which will allow us to better serve our students." The District of Innovation concept was passed into law during the 84th Legislative Session in House Bill 1842, allowing eligible Texas public school districts to obtain exemptions from certain provisions of the Texas Education Code. The law allows traditional independent school districts to access most flexibilities available to Texas’ open enrollment charter schools. To access these flexibilities, and obtain exemptions, the district must create a Local Innovation Plan. Dr. Jody Clements, Assistant Superintendent, said one of the exemptions in the application concerns the requirement to hire certified teachers. "Obviously it is our top priority to hire the most skilled, talented, and exceptional certified teachers, at every level," he said. “At the same time, this program offers us some flexibility to certify teachers for positions that are traditionally harder to fill. For example, those within the career and technology field." Please click here to view or download the proposed District of Innovation Plan.